The Euro US Dollar (EUR/USD) exchange rate is trading at a 16-month low today as concerns over Italy clip demand for the single currency. At the time of writing EUR/USD exchange rate has slumped 0.5% from today’s opening rate, driving the pairing to its worst levels since early March. The Euro (EUR) has been placed on the defensive at the start of this week, with the single currency facing heavy losses against the US Dollar (USD) in particular as Italy’s budget drama continues to weaken EUR sentiment. While this drama has been unfolding for some time, things look to come to a head this week as a deadline to resubmit the budget looms, with both Italy and the EU giving no indication they will budge. ‘Rome has until tomorrow to resubmit its draft budget after which an excessive deficit procedure could be opened against it and sanctions applied if it doesn’t comply. The drop in the Euro also feeding into the US Dollar’s strength today, which alongside a drop in the Pound (GBP) amid renewed Brexit uncertainty has seen investors flock to the safe-haven US currency. EUR/USD Exchange Rate Forecast: German GDP to Drive Further Losses in the Euro? 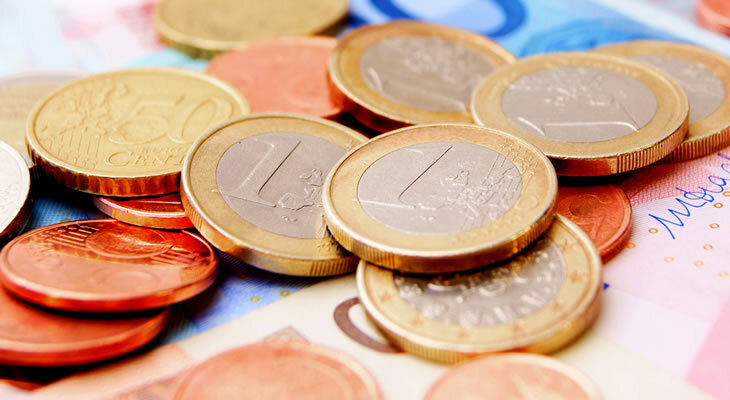 Looking ahead to the remainder of the week, the Euro US Dollar (EUR/USD) exchange rate could slump even lower as markets await the publication of Germany’s latest GDP figures on Wednesday. Economists forecast Europe’s largest economy will have been hit particularly badly by rising trade tensions over the summer, with predictions that Germany’s economy will have contracted 0.1% in the third quarter after rising in 0.5% in Q2. Meanwhile the release of the latest US Consumer Price Index (CPI) could give the US Dollar another leg up this week, with USD likely to strengthen if a jump in inflation bolsters Federal Reserve rate expectations.